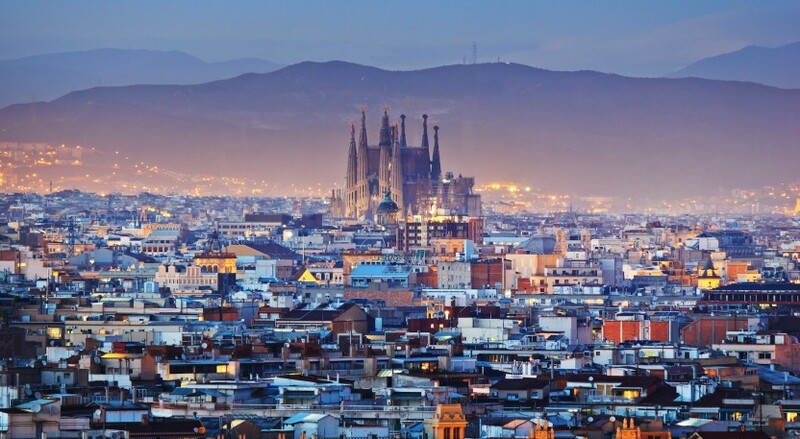 The capital of Catalunya, a city that never rests and is culturally a world reference. 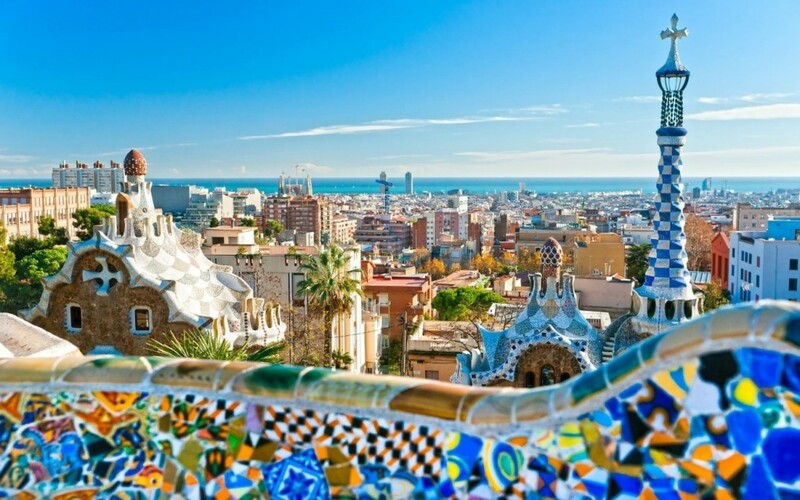 From street art to national museums, Barcelona is prepared to please your artistic needs. When it’s comes to architecture you have art in the city thanks to the buildings that are spreaded through the center and designed by Antoni Gaudí mostly. If you have read the previous blogs about “the history of Barcelona” you will already know where to see prehistoric, iberian and roman rests. Medieval walls can be found on the center, close to Santa Maria del Mar. Photography is in love with the city. Every now and then, temporary expositions come up, from amateurs to world wide recognised artists choose Barcelona to show their work during some days or even weeks. 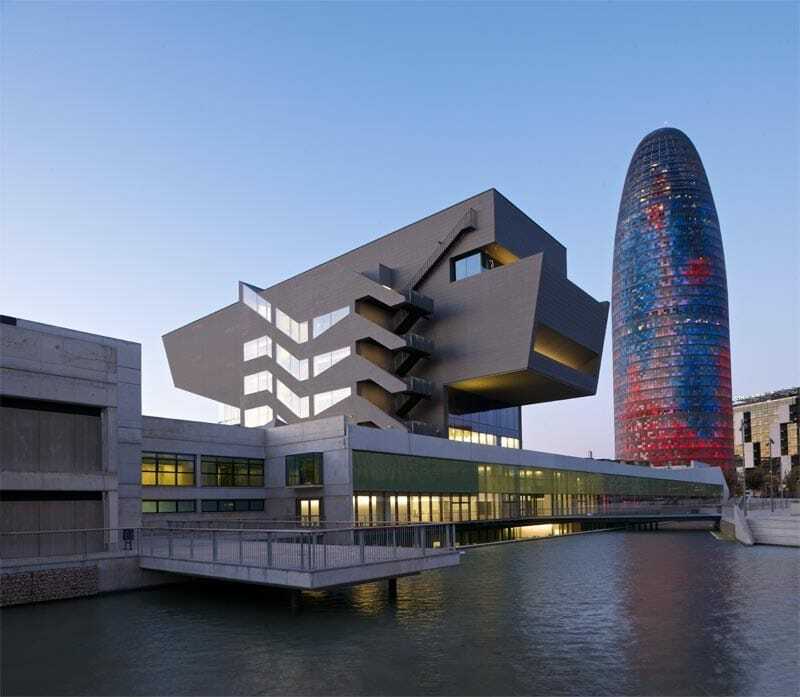 The same happens with painting, Barcelona is full of expositions from all kind of art and you sure will love at least some of them! 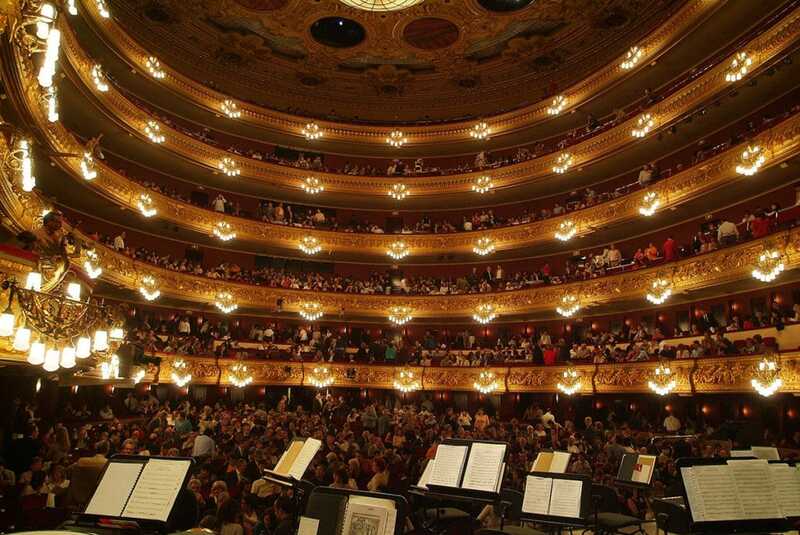 As a big world known city, Barcelona hosts some of the best musicians of the moment in big buildings such as the “Palau Sant Jordi”, “El Liceu” for classical music and opera. Of course there’s place for not so famous artists and amateurs. Many locals offer live music at night the whole week, you just need to find the kind that you want to listen to. In some of them, some Jam Sessions are organized so you could even end up playing! Schools are also all over and of al kind. From the Jam Session modern music school to the ESMUC (Superior school of music in Catalunya, for the initials in Catalan) Same happens with dancing: All kinds of performance and schools take place in the city like ballet, salsa, hip hop and many others! Cinema has also space for Barcelona. 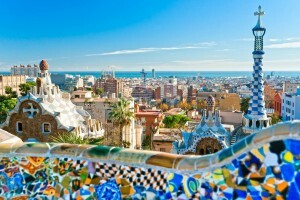 Films like: Land and Freedom, All About My Mother, [REC], Biutiful, L’auberge espagnole and Vicky Cristina Barcelona were recorded in the city. One of the most famous festivals is celebrated close to Barcelona “El festival de Sitges”. 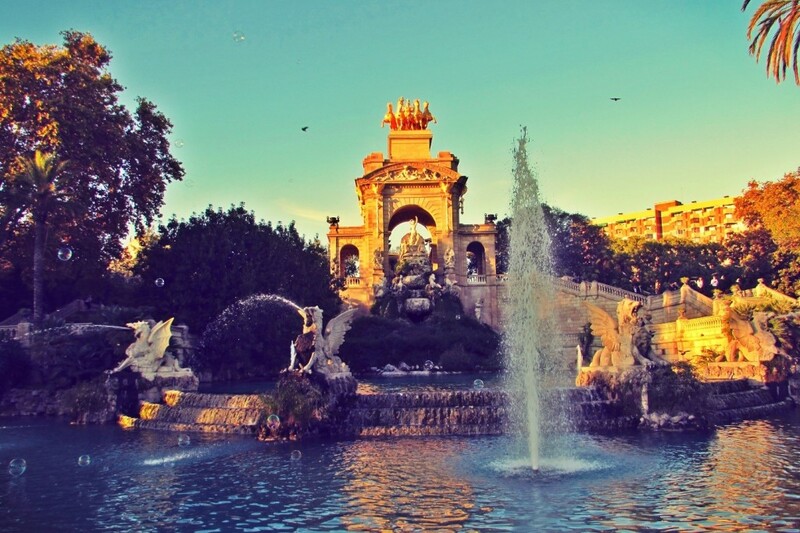 As you can see, there’s plenty to explore and live, Barcelona is a city for everything and everyone and if you know where to go and what do you want, you will never get bored. 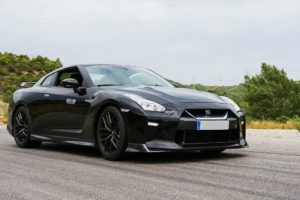 Going to a cultural event before or after a driving experience is the best you can do! Stay in touch for more blogs and drive safe!